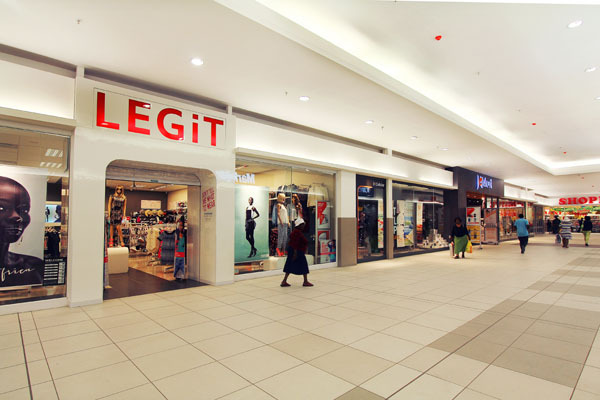 Sasolburg Mall is a 33-store community centre in the Sasolburg CBD. 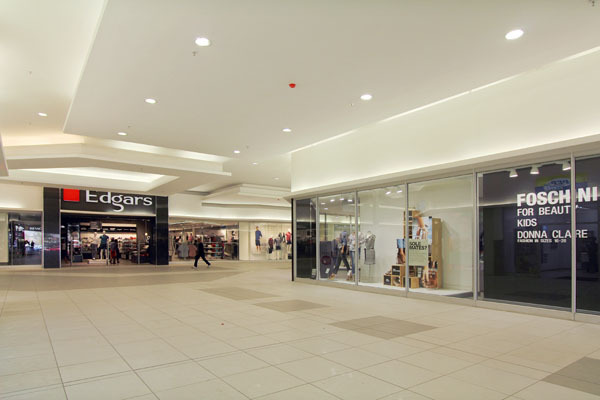 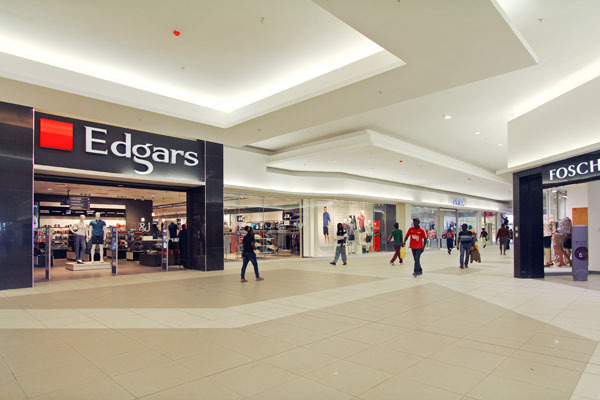 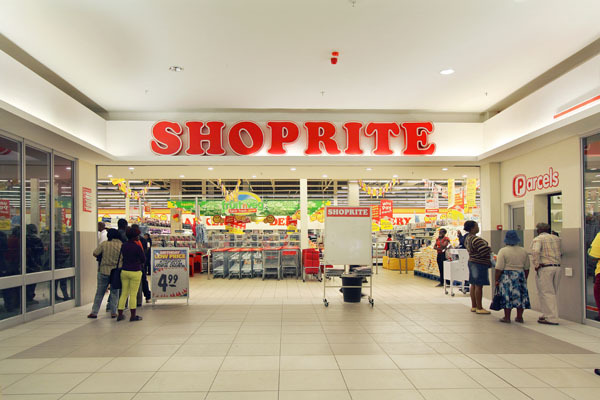 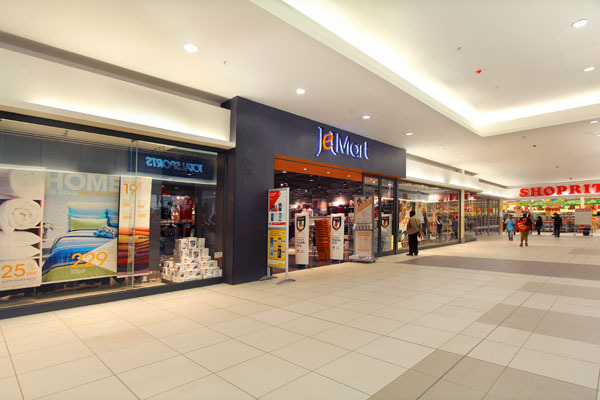 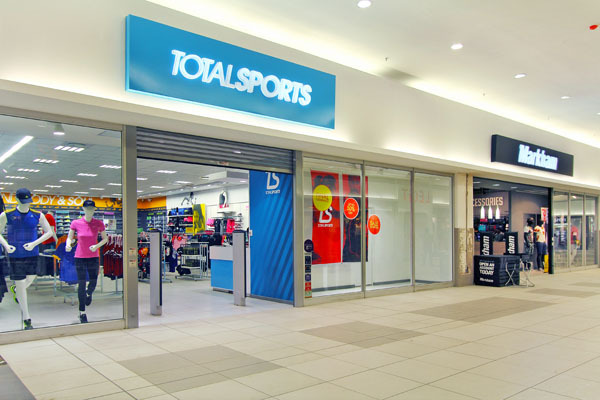 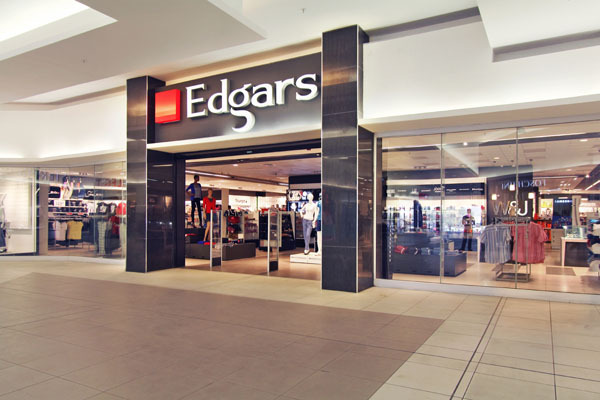 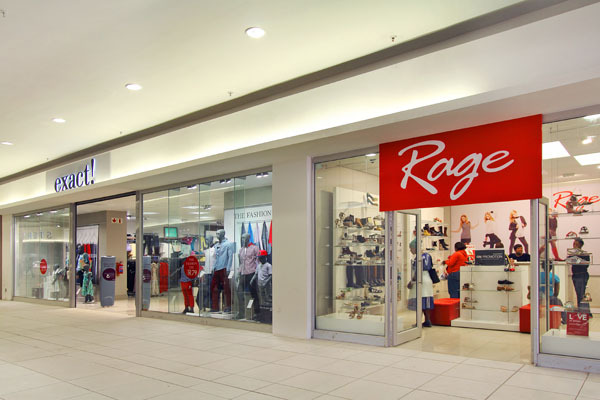 Newly renovated, it is anchored by Shoprite, Edgars and Jet Mart with a good selection of fashion stores. 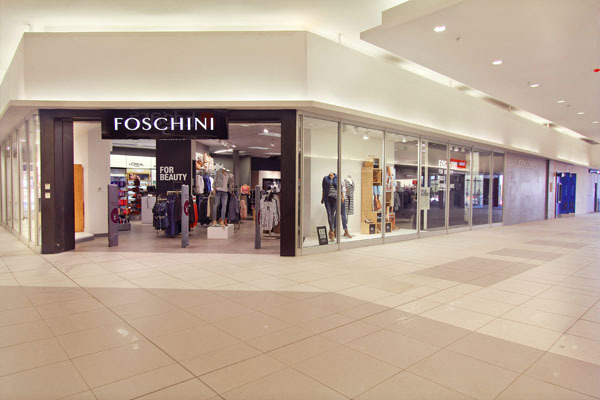 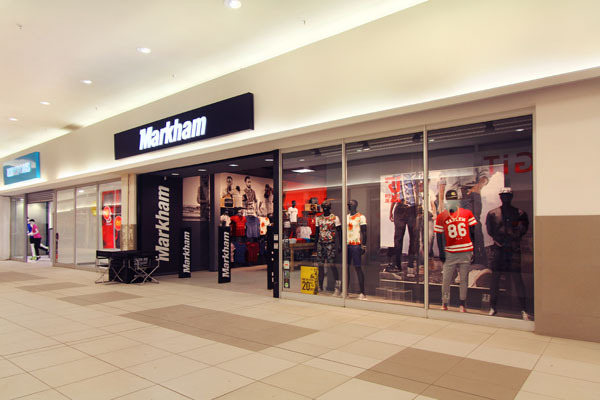 Fashion outlets include Truworths, Legit, Foschini, Markham, Exact and many more. 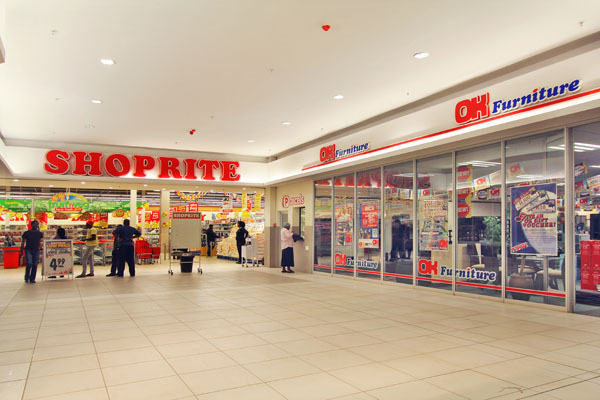 OK Furniture and Capitec Bank also part of the centre’s offering. 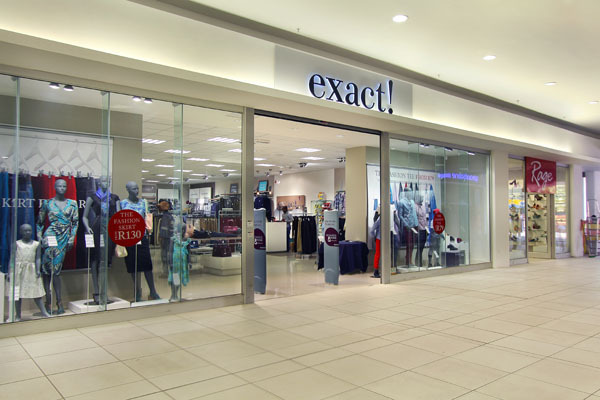 It is the new “go to” mall in Sasolburg. 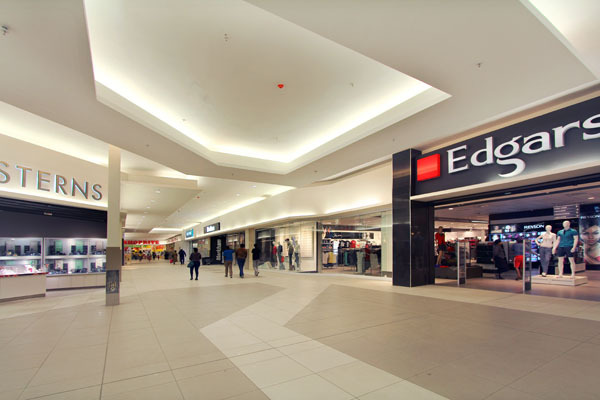 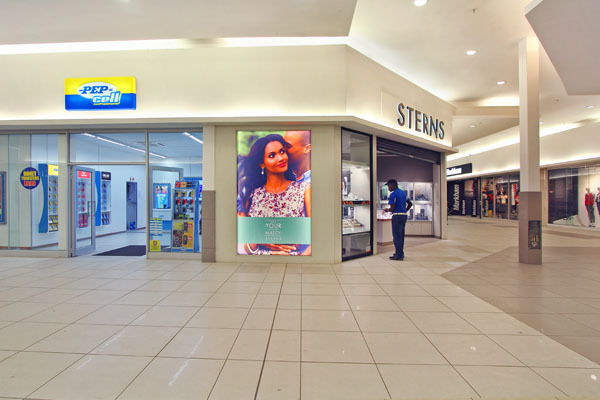 Sasolburg Mall is located adjacent to the main formal taxi rank in town, ideally positioned for the walk-in market. 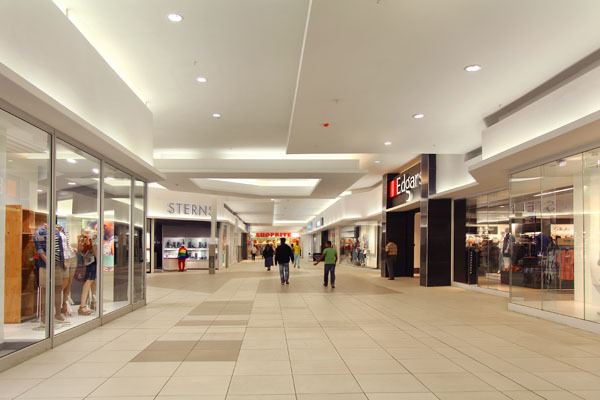 In addition, it has a large outside parking area, offering free parking.